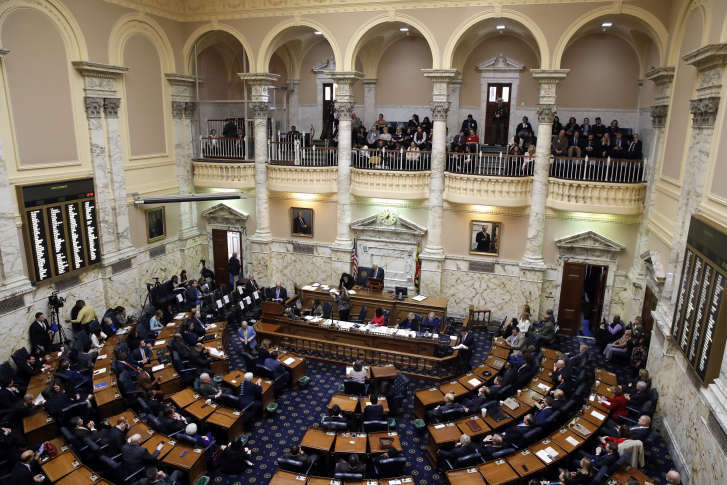 Maryland’s Senate has approved a bill that would let school districts set their calendars to open before Labor Day if they choose. 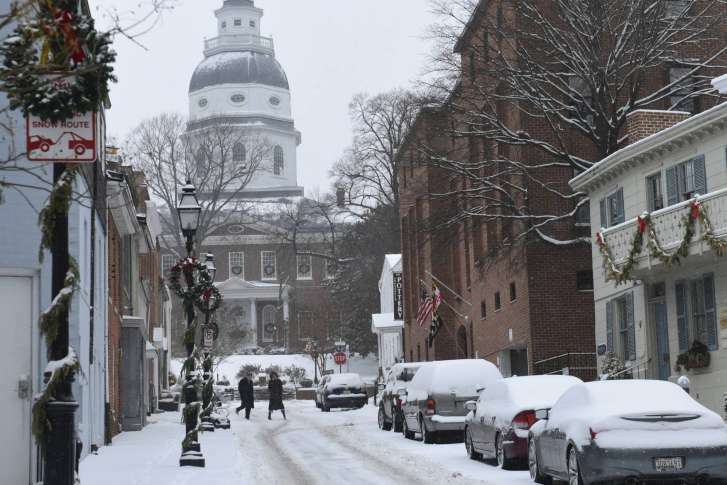 Senate Bill 128 passed 31-13, with three absences recorded. 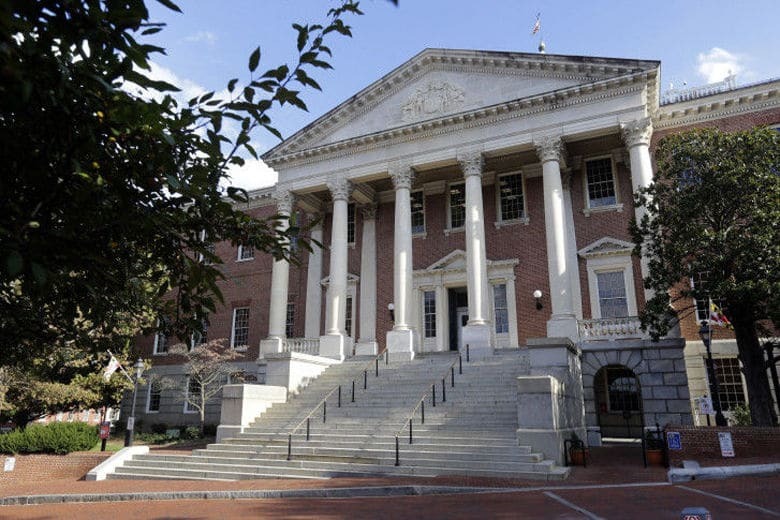 Three bills are intended to help Marylanders, who face a projected tax hit of nearly $1 billion due to the congressional vote to cut federal taxes. 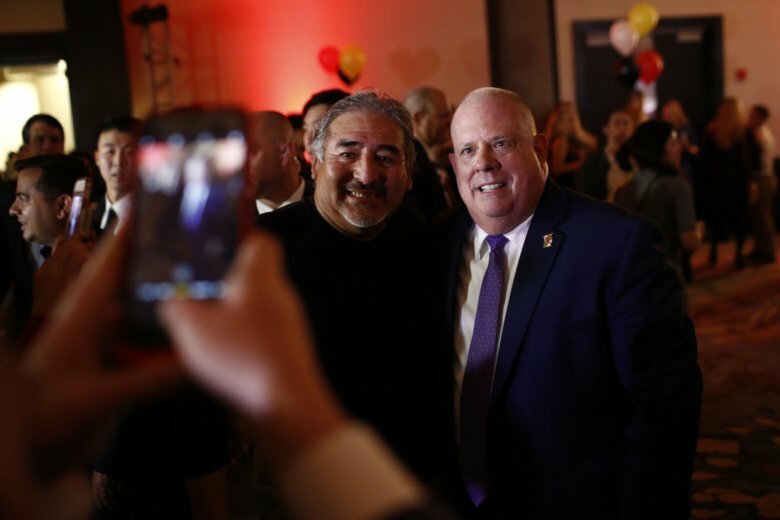 More than 200 bills received Maryland Gov. 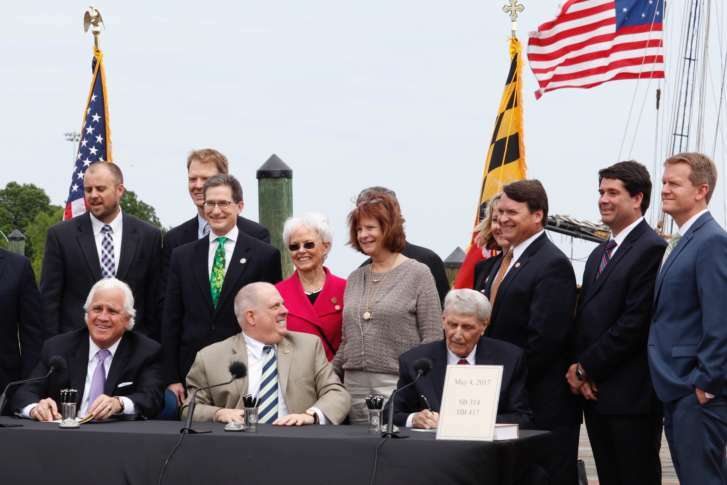 Larry Hogan’s signature, including a fracking ban and other environmental measures — as well as protections from tax fraud and identity theft. 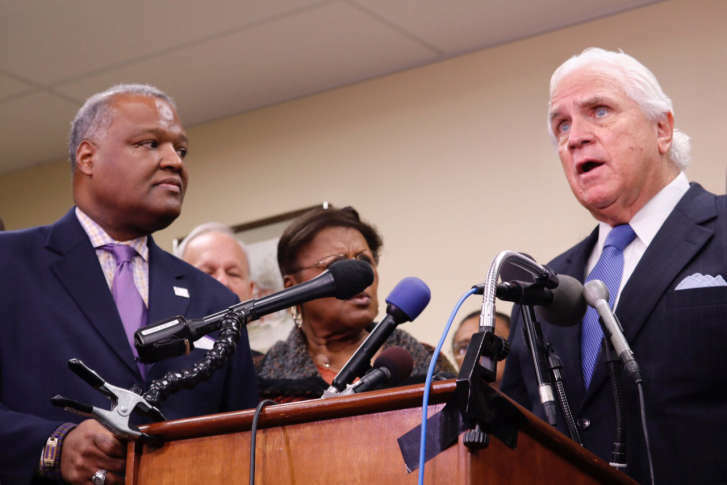 Discussion on the Maryland Senate floor became heated Monday night as the chamber’s president expressed frustration and used profane language, calling for fast approval of a bill that would set up a new commission to oversee safety on Metro. 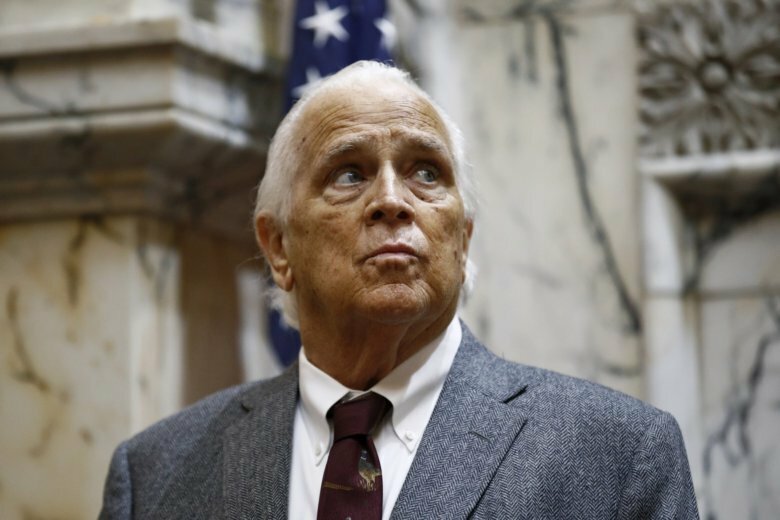 Maryland Gov. 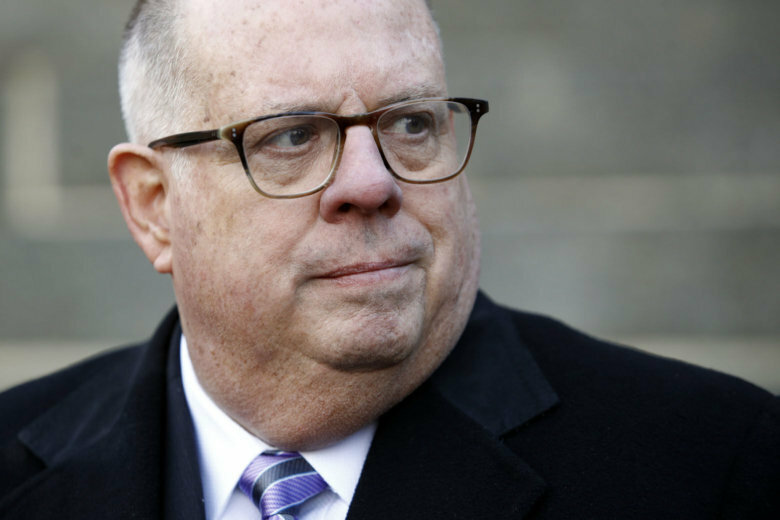 Larry Hogan lashed out at critics of a new executive order preventing school systems from beginning their academic year before Labor Day. 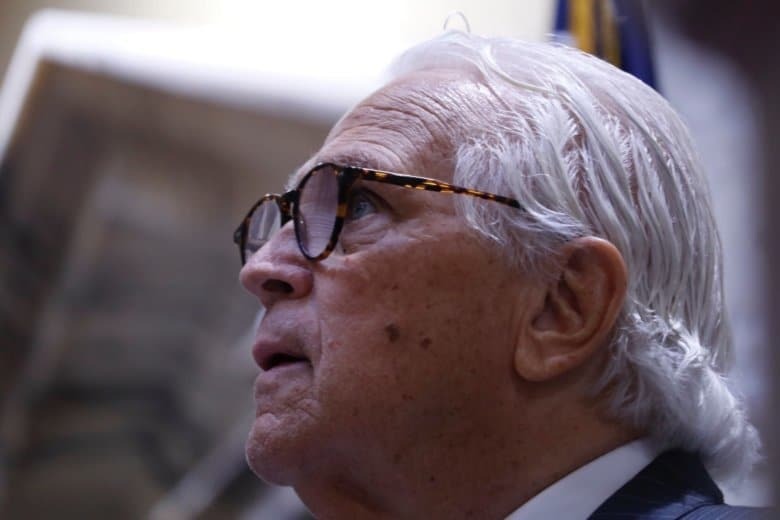 But one powerful lawmaker said the governor is picking an unnecessary fight.